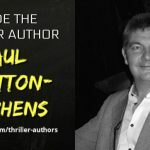 BOOK 4 has hit the streets! 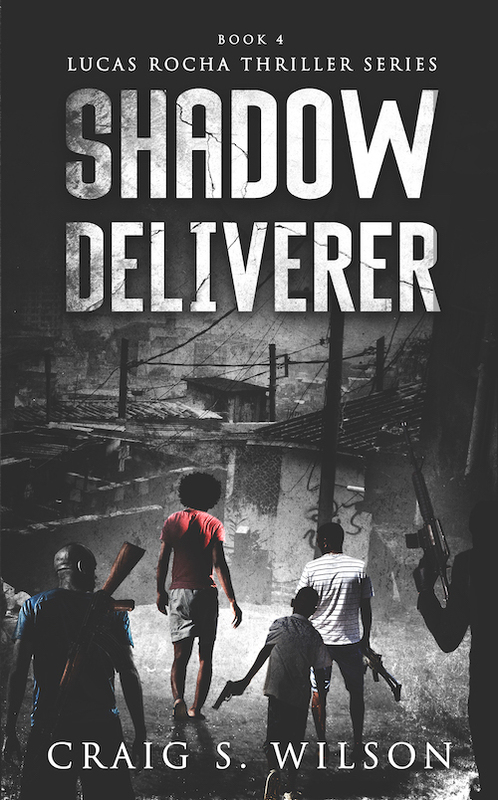 Lucas Rocha has defied death many times in his rapid rise in Rio’s most powerful gang. But corrupt military police are brutally claiming favelas that have become valuable sites for the World Cup. Colombian cartels are battling for the same turf. Lucas and his sisters have nowhere to run. DEA agent Daniel Burke’s undercover identity has been compromised. His enemies know his every move, and time is running out. Leaving Rio and the one he loves is the only way to keep her alive. 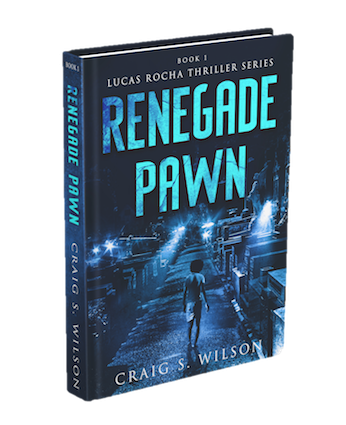 Lucas and Daniel are speeding out of control on a road to redemption or ruination, and the biggest drug lord in Rio, Dez, could be their only key to survival. 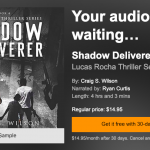 Crime Thriller Audiobook SHADOW DELIVERER Released on Audible!